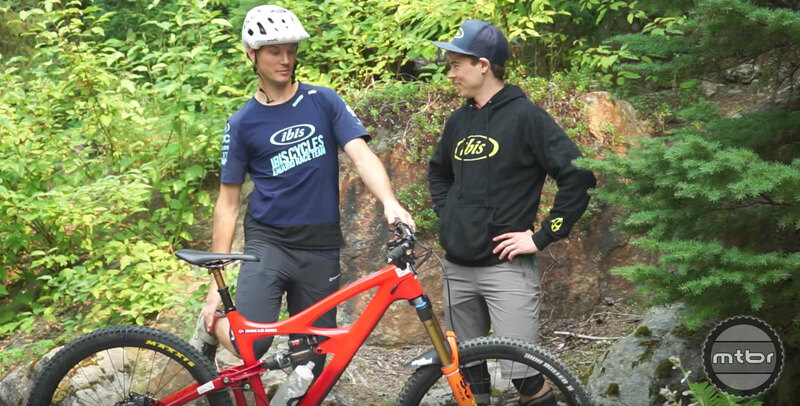 For the 7th round of the EWS, the Ibis team will be running the new Mojo HD4. 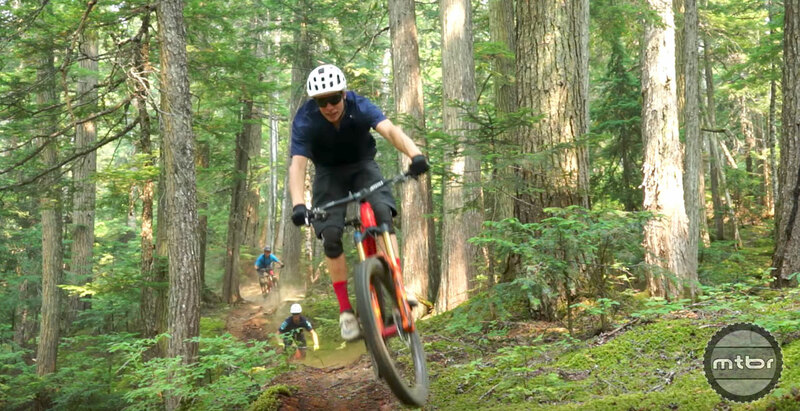 This weekend, the EWS heads to Whistler, British Columbia, for one of the toughest races of the season. 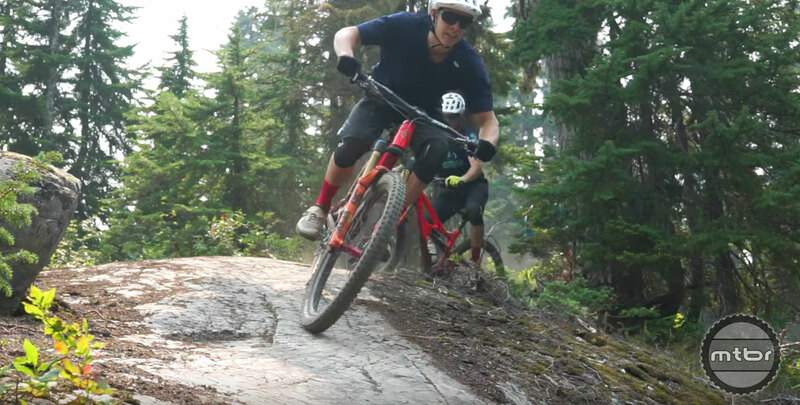 The Ibis team will be running the recently released Ibis Mojo HD4 (Check out the Mtbr first look here) with Fox suspension, Shimano drivetrain, and a whole lot of trick parts. 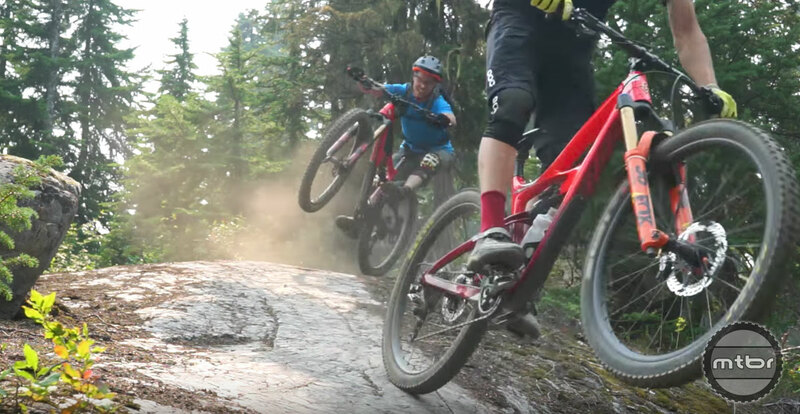 Learn more about the team’s bike setup and catch them ripping in this video with our friend Jeff Kendall-Weed. For the 7th round of the EWS, the Ibis team will be running the new Ibis HD4.